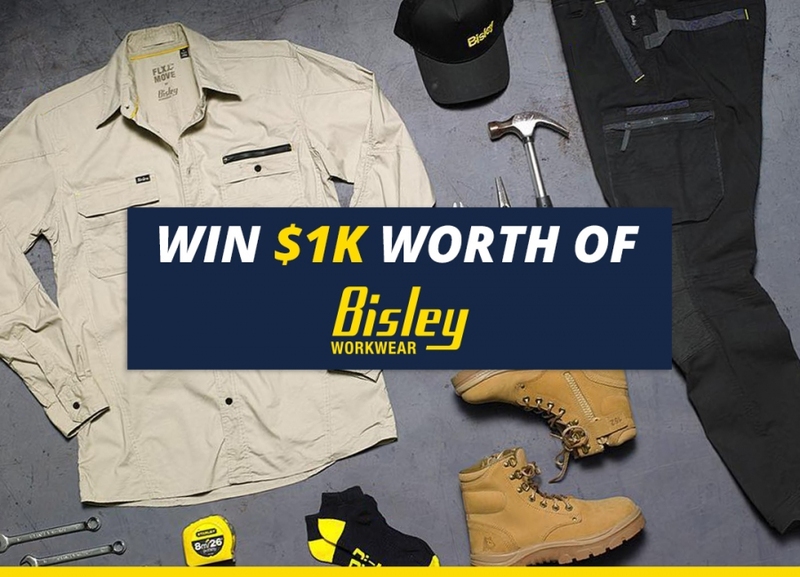 Win $1000 Worth of Bisley Workwear - Here's your chance to win $1000 worth of Bisley Workwear! No smokes & mirrors! Just enter below for your chance to win!